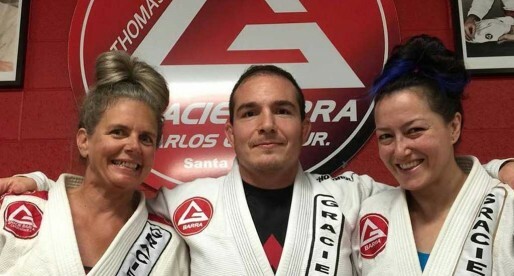 Home Posts Tagged "Gracie Barra"
One of the most recognized academies in the Jiu Jitsu world, the Gracie Barra franchise is also one of the oldest teams in BJJ. 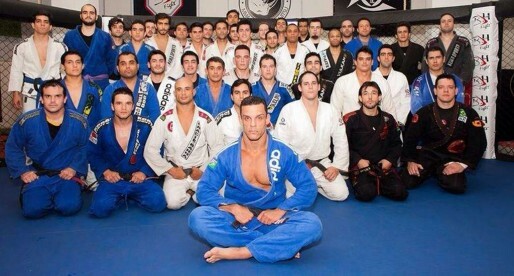 This is a gathering of some of the biggest names in it’s history, amongst them the inevitable Carlinhos Gracie and Marcio Feitosa. 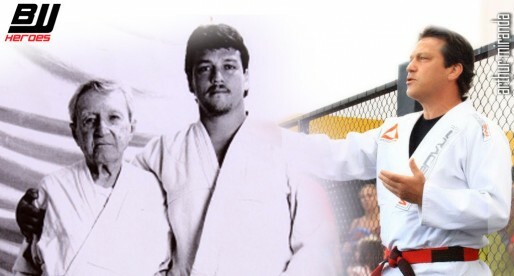 Alberto Crane is Brazilian Jiu Jitsu black belt under Vinicius Magalhães being also the first American citizen to become a black belt under the Gracie Barra Academy banner. 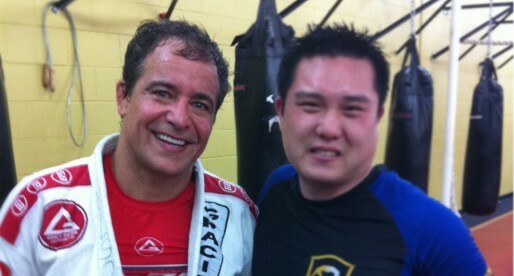 Alberto Crane stacked a series of accolades as a BJJ and MMA competitor as well as from a coaching stance. 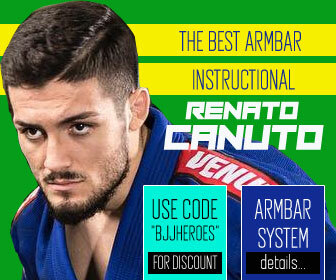 Francisco Fernandes Júnior, commonly known by his nickname: “Chiquinho de Cuiaba”, is a former Brazilian Jiu Jitsu world champion of the famed Gracie Barra academy. 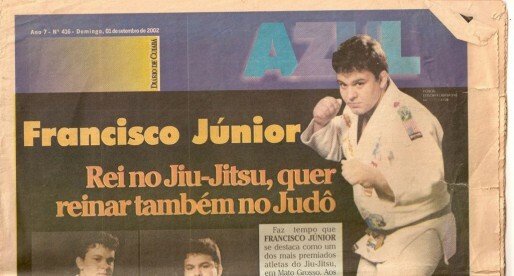 Being from a family with strong connections to Jiu Jitsu (his father trained with Rolls Gracie and his sister is the also world champion Luzia Fernandes) Chiquinho de Cuiaba became one of the top grapplers of his generation. 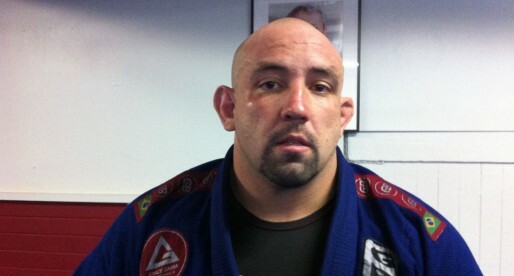 Orlando Sanchez, also known as “The Cuban Tree Stump”, is an American born Jiu Jitsu black belt under Jose Olimpio (AKA Ze Radiola) who competes at ultra heavyweight for Gracie Barra in BJJ competitions. 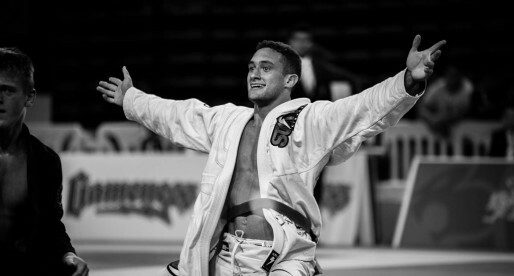 Orlando Sanchez is also known for his drug dependence which he overcame through practicing Brazilian Jiu Jitsu, becoming in the process one of the fastest Americans to have reached the degree of black belt in the sport (4 years). 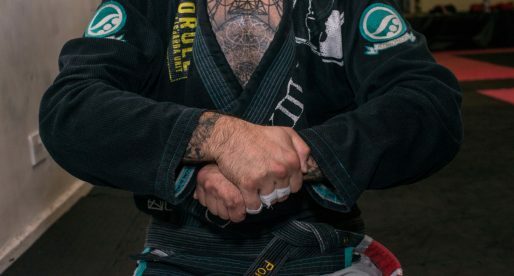 Felipe “Preguiça” Pena is a BJJ black belt from the famous Gracie Barra academy affiliate in Belo Horizonte, a camp that has brought us fighters such as Romulo Barral, Marcelo Azevedo, Pablo Silva and many others. 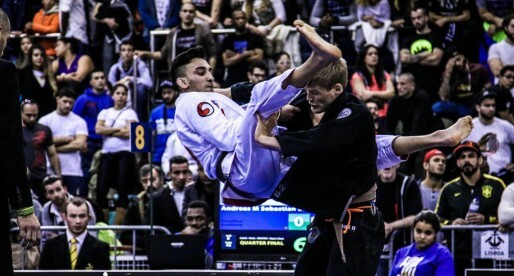 Felipe Pena was regarded as one of the biggest prospects in the jiu jitsu world while he was still a brown belt, after his amazing performances in tournaments such as the World Championships and the Copa Podio. 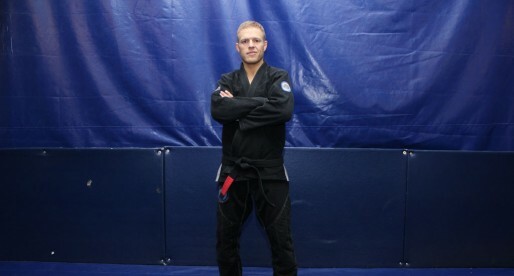 Brandon Mullins, is one of the most accomplished American born BJJ black belts, being the second American to win two world titles in the adult black belt division of the sport. Brandon Mullins made a name for himself as one of the top jiu jitsu competitors in the rooster weight division after he won his first Pan American title in 2009 (no gi). 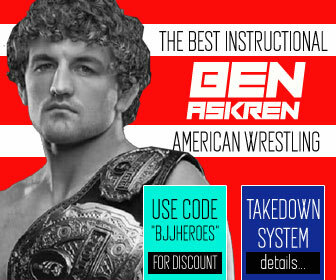 He has since become one of the most successful American born BJJ black belts in the world through his recurring success at the world no gi championships. 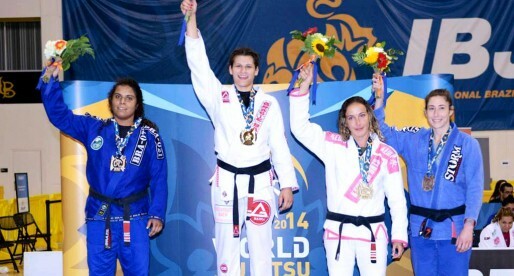 One of the top female jiu jitsu fighters at the turn of the century, Ana Laura Cordeiro became a star fighting for the Gracie Barra camp where she won 4 consecutive world BJJ titles. 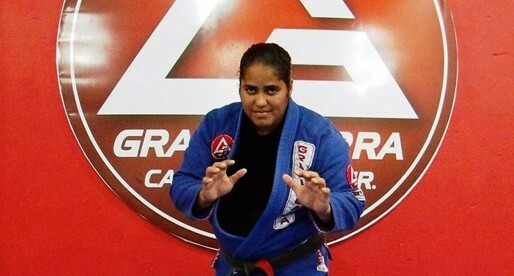 She was regarded as the top grappler of her generation before Ana Laura Cordeiro suffered a terrible back injury that prevented her from competing at the highest level ever since. 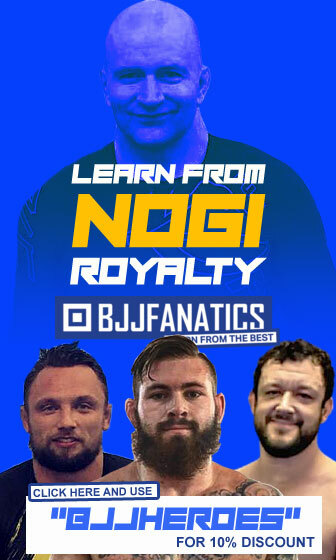 Nicolas Gregoriades is a South African grappler who was the first jiu jitsu practitioner to have received a black belt from the renowned Roger Gracie. 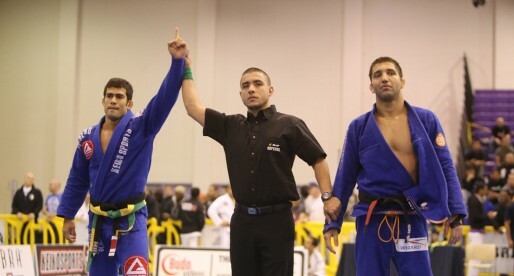 Gregoriades is also an accomplished competitor and one of the founders of the “Jiu Jitsu Brotherhood”, a BJJ community with affiliates all over the world. Nelson Monteiro is a jiu jitsu black belt under Carlos Gracie Junior and one of the coaches in the illustrious Gracie Barra academy. 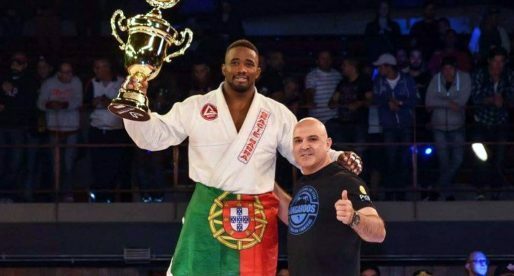 One of the first BJJ black belts from Gracie Barra to open a school in the United States, Monteiro was also connected with the birth of the ADCC, the world’s most established biggest submission wrestling tournament (Abu Dhabi Combat Club).